Florida Energy Conservation Advisors, Inc. Comment: Buying a home and need an inspection. Comment: 1200 square foot Condo in Palm Harbor. Tuschony at Innsbrook. First time home buyer needs an inspection ASAP per contract requirement. Palm Harbor Home Inspectors are rated 4.94 out of 5 based on 949 reviews of 34 pros. 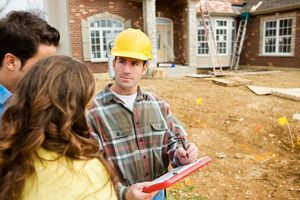 Not Looking for Home Inspection Contractors in Palm Harbor, FL?